The latest Cask Report 2014, by beer writer Pete Brown, has just been launched with up-to-date data and commentary on the state of the UK cask industry. The Report also provides a six-point plan to help licensees get the most out of cask ale and ensure they take advantage of the boom in British brewing, arguing that cask ale provides a massive opportunity for profit and success to the UK’s pub sector. You can read the advice behind these six areas in the Cask Report plus much more today and really start to capitalise on cask. There’s a beer revolution going on in Britain – and cask ale is right at its heart. 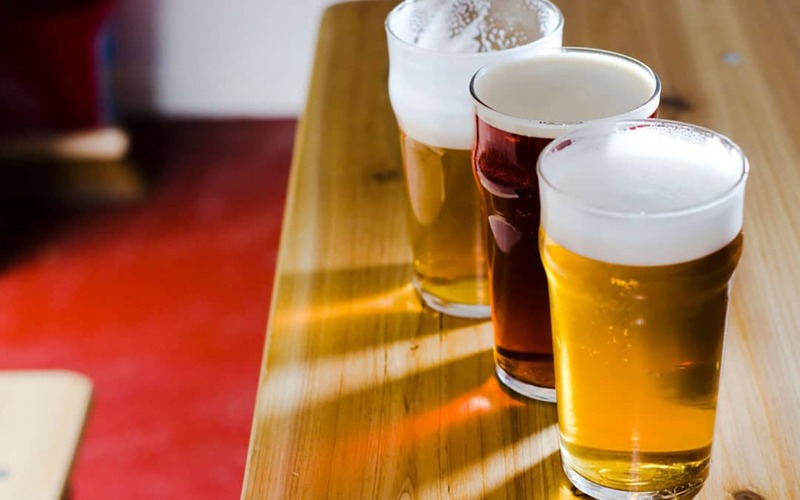 Sales of cask beer, the number of people who drink it, breweries who make it, and festivals that celebrate it, are all increasing as good quality, flavoursome beer continues to gather mainstream interest and popularity. People may be going to the pub less often, but when they do go, in increasing numbers they’re looking for something special, something different from discounted supermarket lager brands. And that’s why more of them are drinking cask ale. There are more brands, in a wider variety of style and flavours, than there has ever been before. The cask ale market is worth £1.72bn. This is up 23% since 2010, when it was worth £1.4bn.3 Since cask ale significantly drives footfall, and cask ale drinkers attract other drinkers to the pub and spend more when they visit, the value of cask ale to individual pubs is greater than the value of actual cask sales – and should not be underestimated. As described in previous editions of the Cask Report, cask ale drinkers tend to be male, upmarket and slightly older than the population average. But cask drinkers are an increasingly diverse group: 49% of all that drink alcohol – equating to a third of all female drinkers and two thirds of all male drinkers – have tried cask.